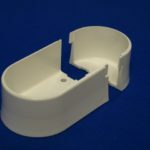 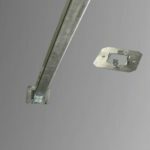 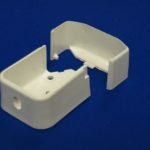 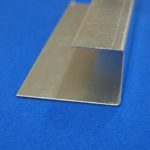 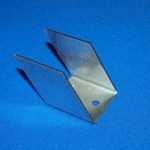 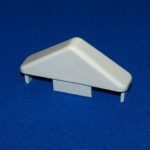 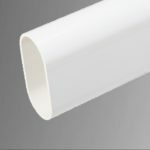 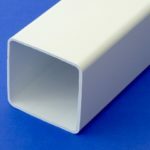 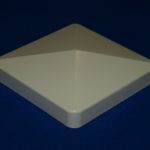 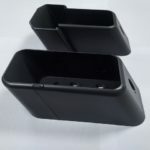 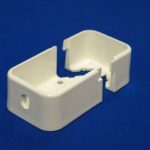 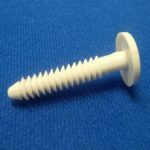 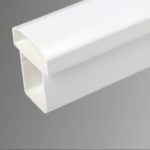 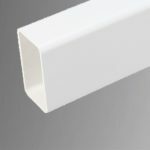 Our UPVC hand rails are available in various styles to suit a wide range of applications. 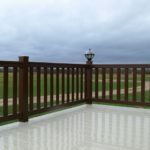 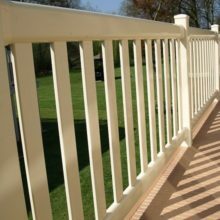 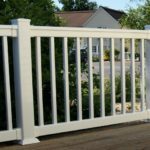 Georgian top rails and Madison bottom rail provide a traditional decking hand rail system whilst our oval contemporary rail is often used for ranch style fencing. 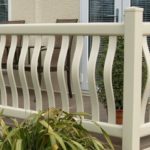 Matching post caps, rail brackets and picket spindles complete the package making the Geoplas range one of the most comprehensive high performance UPVC fencing/hand rail systems available.